Connie received a B.S. in Elementary Education from Pensacola Christian College. 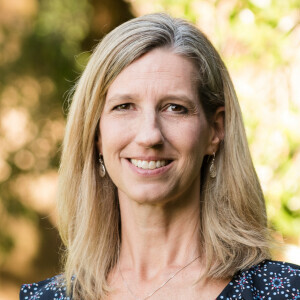 She has taught over 25 years as an elementary and middle school teacher at various Christian schools and currently teaches fourth grade at PCA. Connie has two children: Makala, a graduate of Mercer University, and Austin, a student at Middle Georgia State University. Connie enjoys playing the piano and traveling.